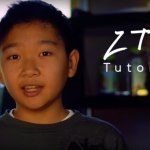 Write Review For Maxthon To Get Huge Bonus! 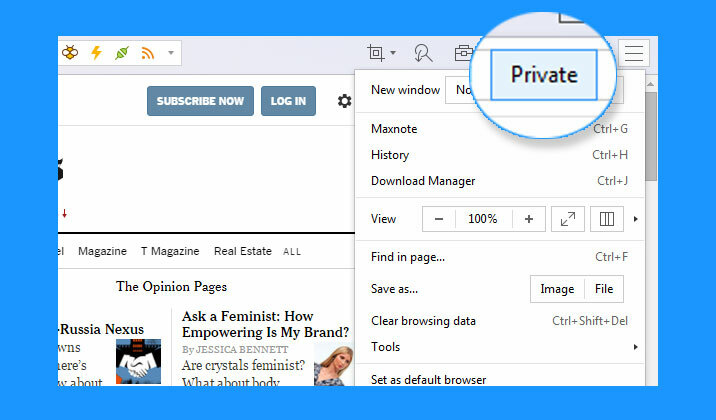 If you wrote a review article that talks about Maxthon Browser’s features, and submit for publication on either print media like newspapers and magazines, or online media like websites and famous blogs, we’ll give you a cash bonus other than your royalties once your article has been published by the media. The specific amount of the cash bonus varies depending on the popularity(volume/views) of the media. And the bonus could go from 5USD to 200USD per thousand words! You only need to send email to market@maxthon.com with the URL(online) or photo(offline) of your published article to claim your bonus! 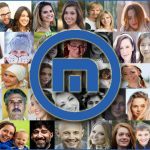 We are aiming to introduce Maxthon Browser to even more people through the help of all Maxers, and we’re thrilled to see your contribution! 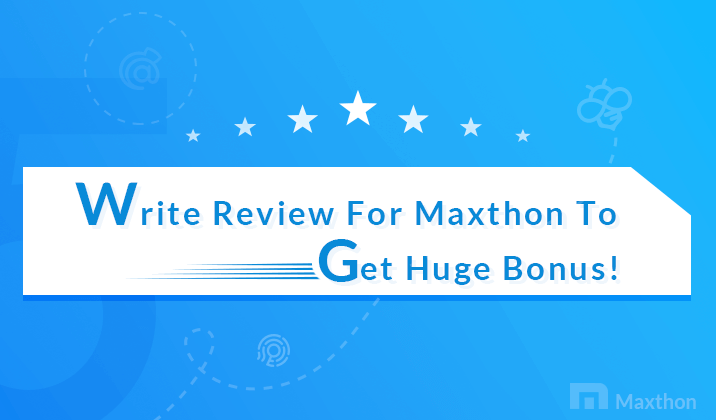 Geeks, digital enthusiasts, tech journalists, blog writers and whoever you are, if you love Maxthon and want to make it a even better product, don’t hesitate to lend your help! * This event is long-term effective unless otherwise notified. Maxthon retains the final interpretation of the event. Jon Kam: It’s the best for me and quite different. My first choice is Maxthon, it is fast and easy. specially by the time of poor connection it doesn’t stop working ; that is not difficult for access it. I informed for my colloquies to choose it. Thanks Selam! I’m glad that you like it. 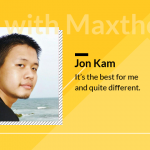 If you like, you can also write for us or share your Maxthon story with all Maxers all over the globe! I’m happy that you like it, Dallas! 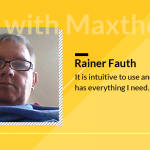 I am complaining that Maxthon doesn’t give attention to me. I sent many e-mails to the support that Maxthon for Mac is not available in the Brazilian Mac App Store. Maxthon doesn’t give a damn to Brazilians! Hi Gustavo, when our product team submitted our application on App Store, we made it public and free for all areas. Do you mean you couldn’t get result when you search MX5 browser in App store? I switched to Maxthon Cloud browser for speed and synchronization. 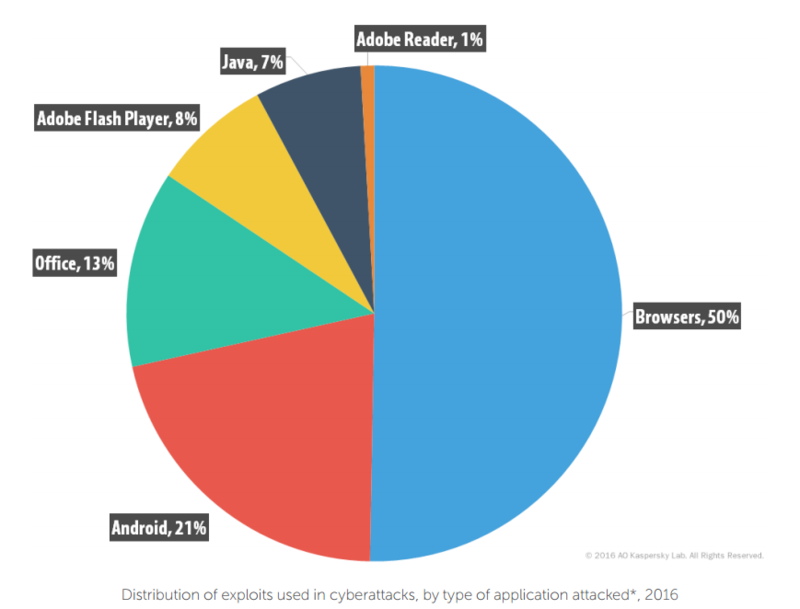 F A S T E S T.
i use sometime maxthon to watch something on the web. So many new things to discover… i cant wait to mastered them !! great job ! I’m glad that you like it. Cheers! Browsing speed is really great. I am in love with it. Hi, I hope that I will get good news from you soon. What good news do you mean? 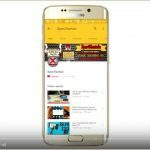 Best browser that I have used. Thanks a lot.